Spanish Architecture and the Painted Desert colors are so beautifully paired in harmony. 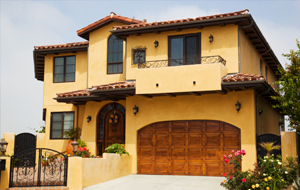 And, we are incredibly drawn to Mediterranean architecture and colors, which can give a sun-drenched Italian look. The proper colors and combinations can inspire a Southwest home to attain the look of the native terrain taking cues from the mountains, trees, flowers and sunsets. 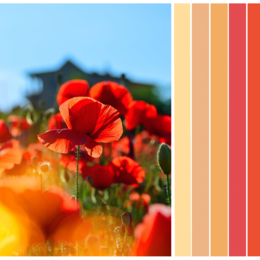 There are an infinite lesson of colors through culture, as well as natural choices, with subdued palettes, lively/bold hues, and muted/earthy tones of Spanish and desert-appropriate colors. 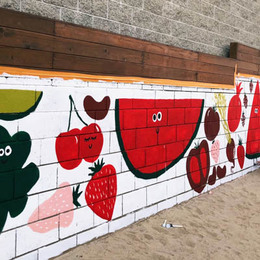 The Mediterranean embraces a grounded, interconnected sense of life, taking its architecture back to the soil of the Tuscany region. As another refresher course on architectural styles, we revisit Spanish/Mediterranean architecture. 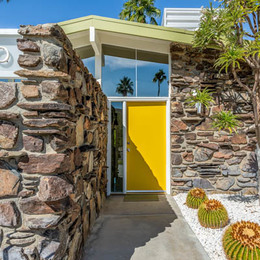 Spanish Revival architecture has a long history in America. For the past 100 years, there have been many periods of renaissance. 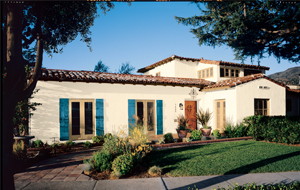 The Spanish Colonial revival was born in California in the 1890s and reached its peak during the 1910s and 1920s. Spanish Colonial architecture proved to be more daring, with its exuberance and expressiveness that included courtyards, carved stonework and patterned tile floors and walls. 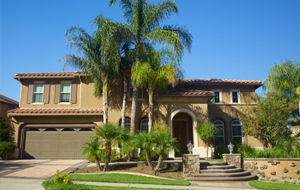 Spanish Revival architecture in the West and Southwest regions of the United States encompasses the stone/stucco exteriors and red barrel tile roofs found in Spanish Hacienda, Tuscan, Santa Barbara, Mediterranean and Floridian styles. 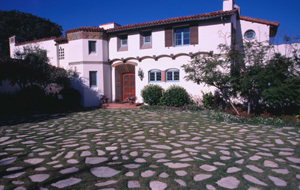 Mediterranean Revival was quite popular in the first decades of the 20th century until World War II. It reflects diverse European traditions and was used in the design of both grand homes and row houses. Mediterranean Revival is an eclectic style based on 16th-Century Italian palazzo architecture, combined with Spanish and Moorish elements. The style is well-suited to the California climate, which is associated with Mediterranean resorts. The Spanish - style color palette uses a lot of complementary colors, such as red and green, which creates both contrast and stability. Nature also provides color harmony. 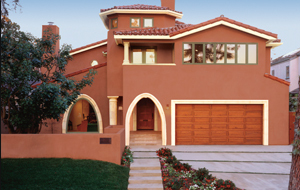 Here are 9 color schemes of Body, Trim and Accents. These palettes mirror the glow of amazing Italian sunsets. They are rich and passionate --rough and elegant. The colors take you back to the countryside. 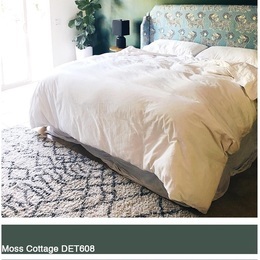 Here are six color schemes for Body, Trim and Accents.